This is the first anthology to tie in to the bestselling War of Souls trilogy by Margaret Weis and Tracy Hickman. 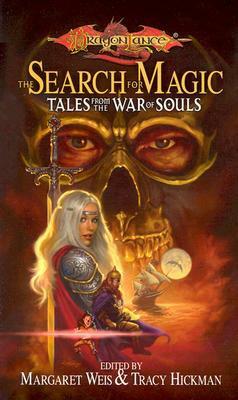 It contains 11 stories, written by well-known Dragonlance authors, that elaborate on the characters and locations from the War of Souls trilogy. The stories link to the ongoing saga through the time frames of the main characters.